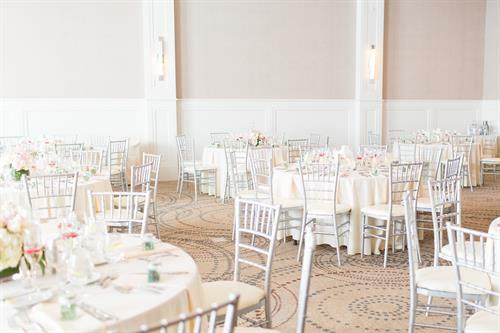 Elegance, sophistication and sustainable responsibility meet at the coastal Portsmouth Harbor Events & Conference Center. 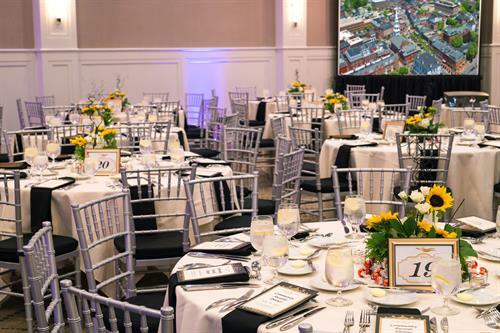 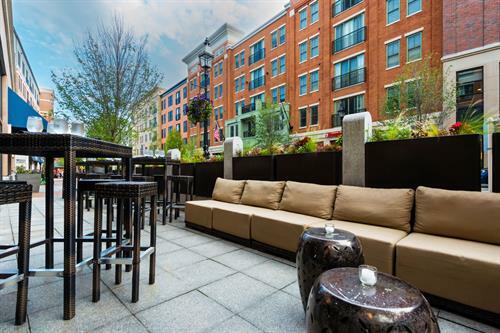 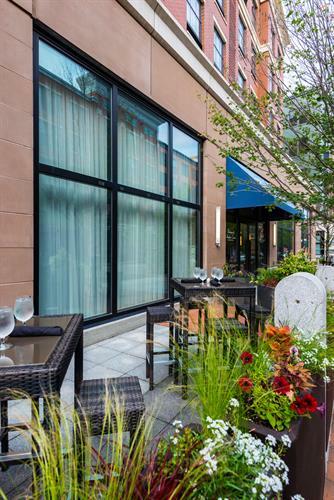 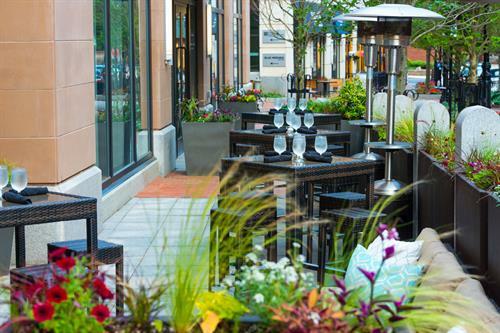 Conveniently located off of I-95, in historic downtown our elegant venues in Portsmouth, New Hampshire, are just a quick one-hour drive from Boston and a mere 45 minutes from Manchester, NH and Portland, ME. 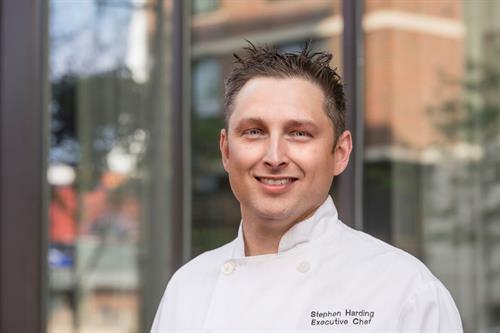 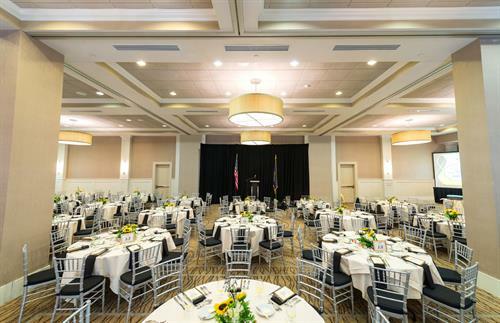 Whether you’re planning your dream New England wedding, hosting a team-building retreat or creating a memorable social or corporate event, our elegant venues in Portsmouth provide you with an experienced staff, sophisticated surroundings and culinary excellence. 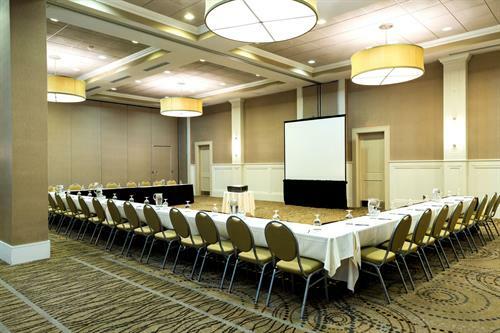 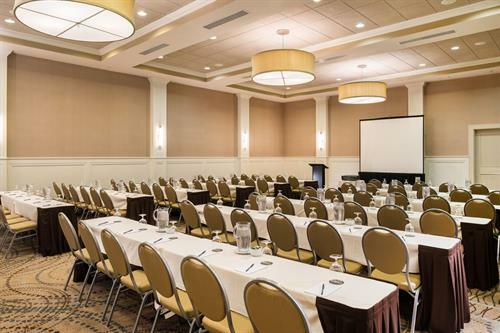 We provide over 4,600 square feet of flexible, state-of-the-art meeting space that easily accommodates 15 to 300 attendees. 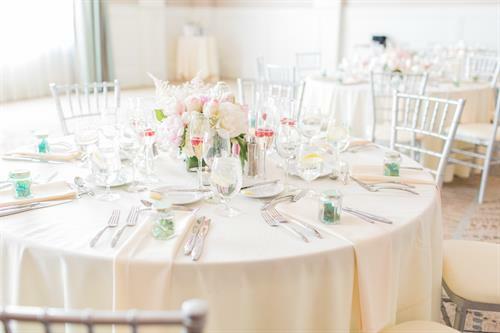 Our elegant décor and eco-friendly design with natural light flowing through the oversized windows and an inviting outside terrace provide the perfect setting for an unforgettable wedding or dignified corporate event. 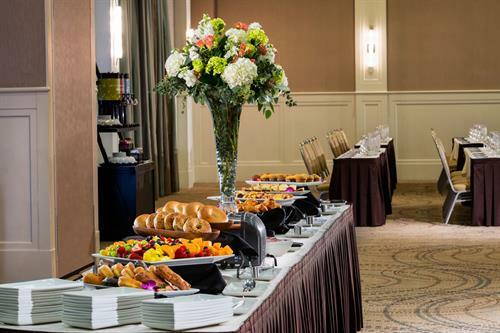 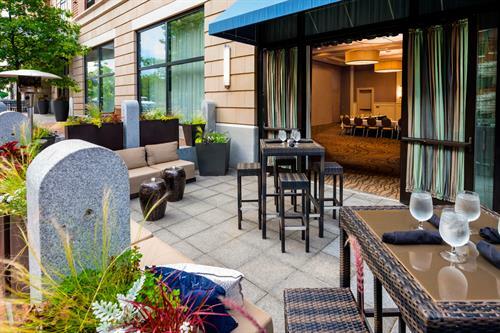 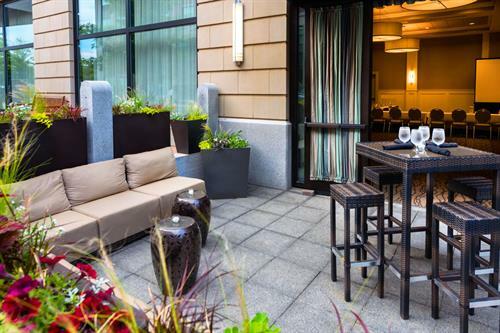 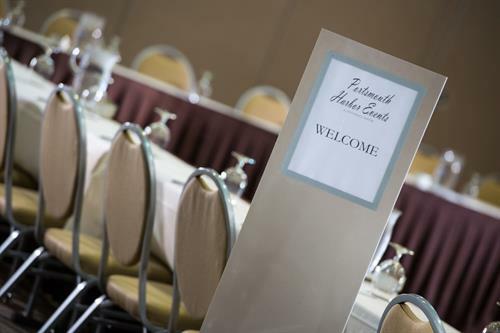 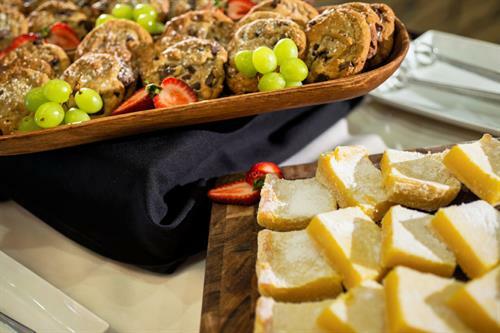 For those guests requiring overnight accommodations our versatile venues in Portsmouth are proud to offer the convenience of three hotels just steps from the conference center; the Residence Inn Portsmouth Downtown, the Hampton Inn & Suites Portsmouth Downtown and the Hilton Garden Inn. 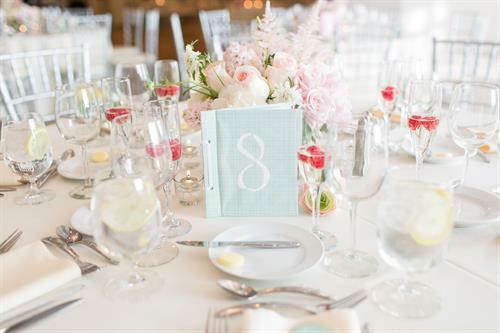 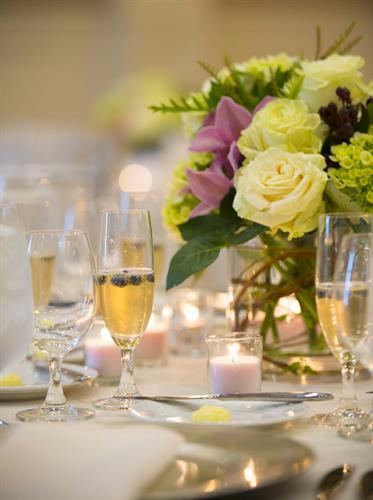 Reservations can be made through your event planner. 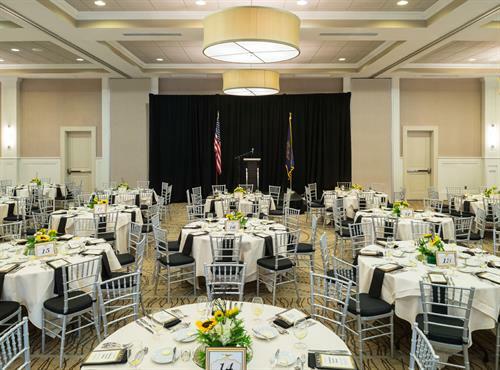 Our sustainable facility provides the perfect atmosphere to host a diverse range of social and corporate events – from intimate gatherings to full service conferences. 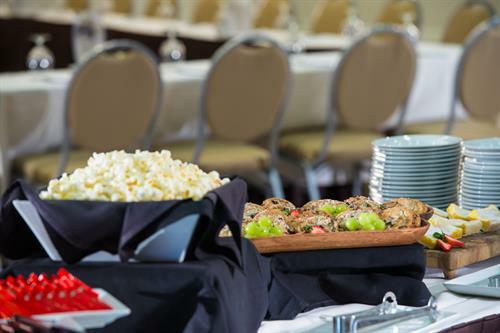 Contact us today to start planning your next event.